6th-8th grades meet every Sunday and 9th - 12th grades meet on the 1st and 3rd Sunday of the month from 9:30 to 10:15, so they can fully participate in either the 8:00a chapel service or 10:30a church service as acolytes, lay eucharistic ministers or church goers. 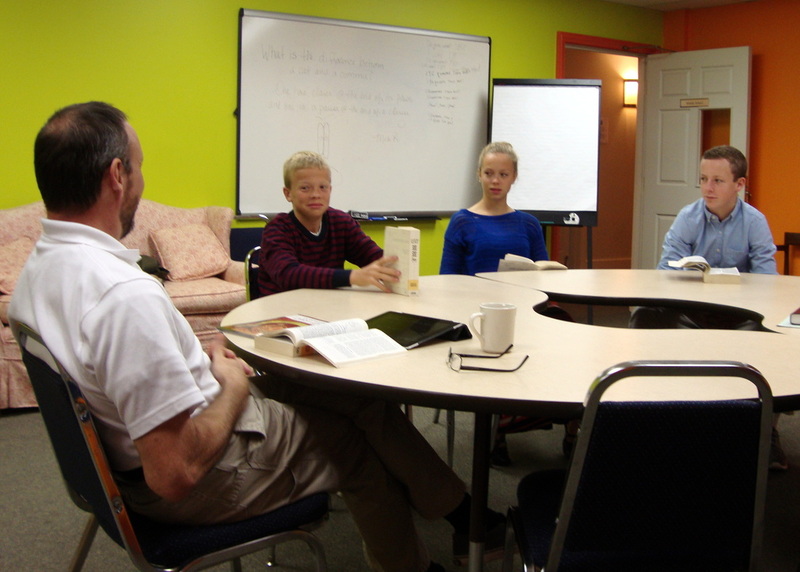 The students and teachers discuss the day's lessons and gospel, connecting the readings to their daily lives. This format allows the youth to benefit from the experiences of their peers and the fellowship they have with each other. A light continental breakfast is served. These mature students and teachers are truly dedicated to being faithful searchers.